Editor’s Note: This article has been updated to better reflect accuracy. 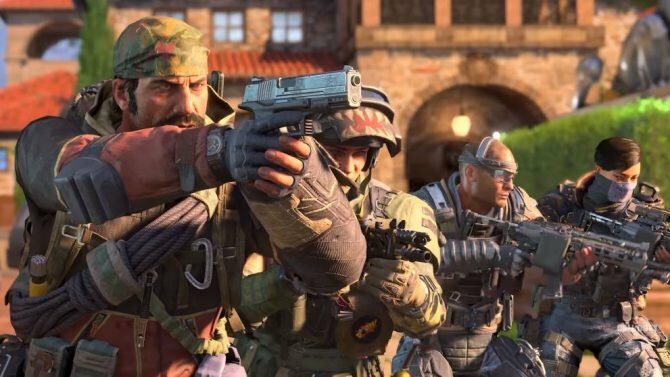 While Disney was a somewhat prominent game publisher just a decade ago, they’ve definitely fallen out of it in recent years, shutting down developers like Junction Point Studios, LucasArts, and Avalanche Studios as well as licensing out Star Wars and Marvel properties to companies like EA, Nintendo, and Sony Interactive Entertainment. 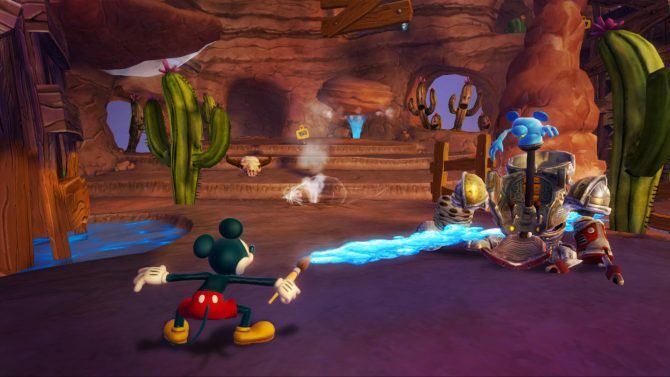 On a recent earnings call, Disney CEO Bob Iger was quite pessimistic about Disney’s past performance, going as far as to say Disney “never managed to demonstrate much skill” when it came to creating and publishing games in the past. 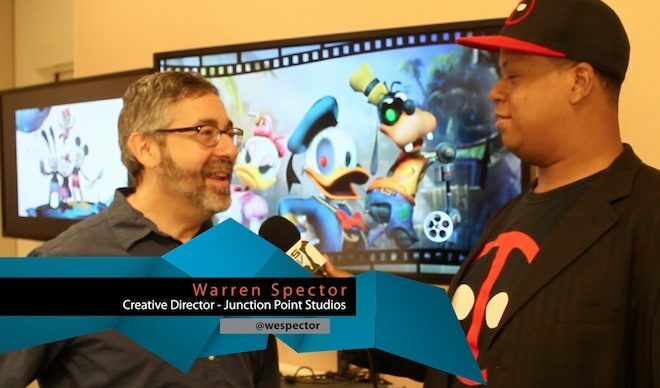 For a bit of history on Junction Point Studios, it was founded by several industry veterans, namely Warren Spector and Art Min, who came from Deus Ex and Thief developer Ion Storm. 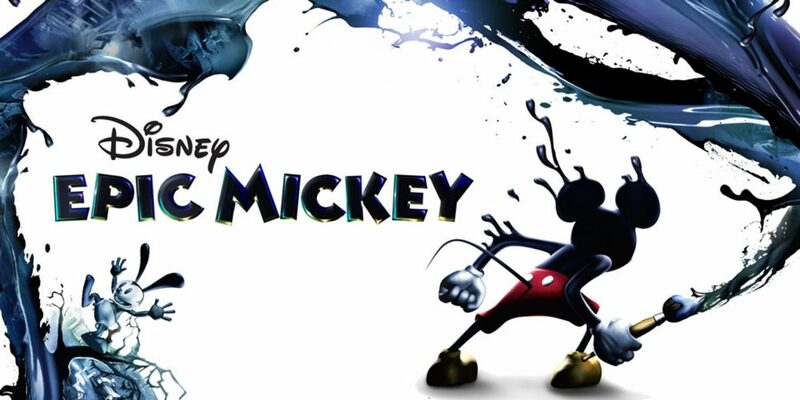 The studio was acquired by Disney in 2007 and began work on Epic Mickey, a experimental platformer starring Mickey Mouse that was said to be a true dream and passion project for Warren Spector. 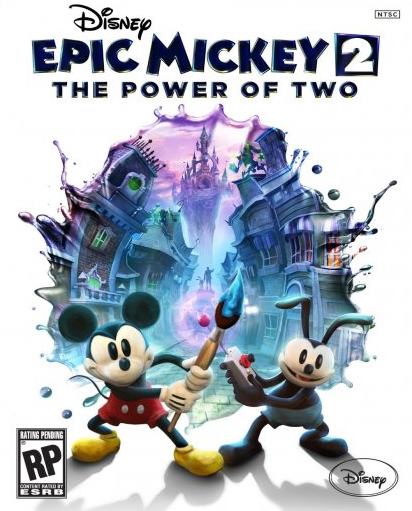 The game and its sequel both sold well, but Disney then made the decision to shut down Junction Point Studios on January 29. 2013. Since then, Warren Spector has been working at OtherSide Entertainment on Underworld Ascendant and System Shock 3. Even if Disney doesn’t look upon its past in game publishing with much positively, and least its developers have gone on to other successful ventures and look back at their time there fondly. In terms of upcoming Disney games, we can expect Star Wars Jedi: Fallen Order and Marvel Ultimate Alliance 3 to launch over the next year.